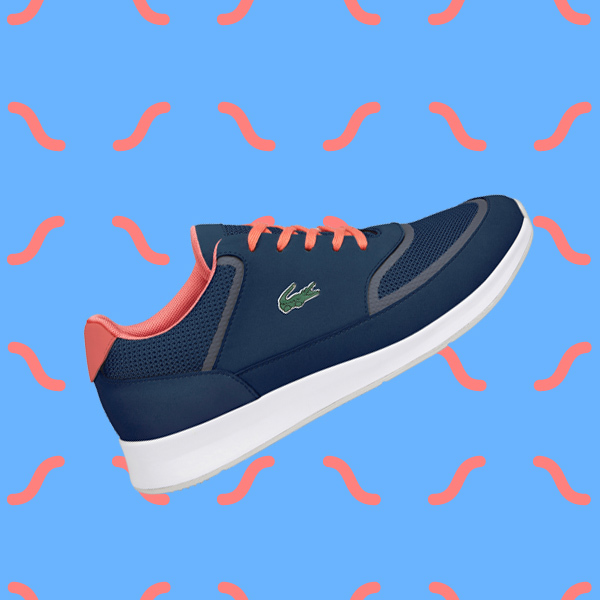 It’s the kind of croc we like. When it comes to new sneaker releases, we always try our best to keep abreast with the current happenings on the daily. That said, every now and then, one shoe catches our eye and lands on the top of our list based on a few reasons. If the pair oozes with style, offers comfort, and promises quality, it’s bound to get our full attention. Our recent triple threat sighting? Lacoste’s Chaumont Lace. 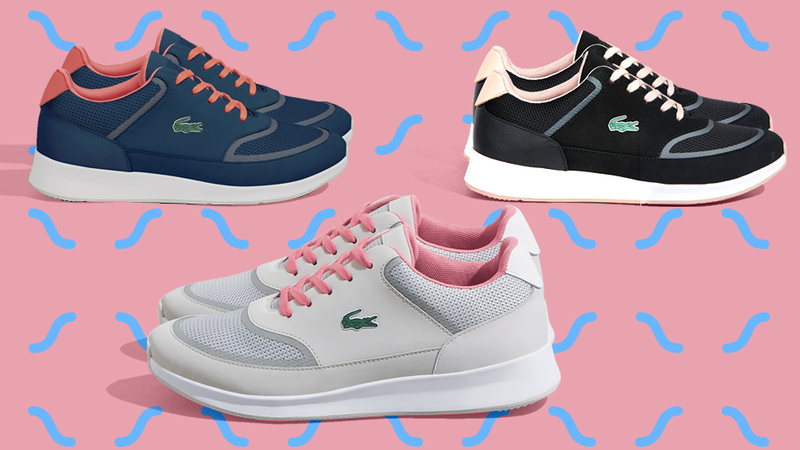 Sporty with a classic look to match, Lacoste’s new offering passed all three factors with flying colors. Featuring net panels and mesh, it offers a nod to the classic tennis shoe with a touch of modernity. But it’s not only streamlined to feminine perfection, the new It shoe that will look great with every OOTD also offers both comfort and luxury. The extra padding on the heel and tongue and the lightweight and EVA cushioned midsole also makes it the perfect shoe for every fashion girl’s travels. To top it all off, knowing that it’s from our fave croc-marked French brand also assures quality we can trust. Like what you see? The Chaumont Lace comes in three versatile colors: light grey, navy, and black. Take your pick! 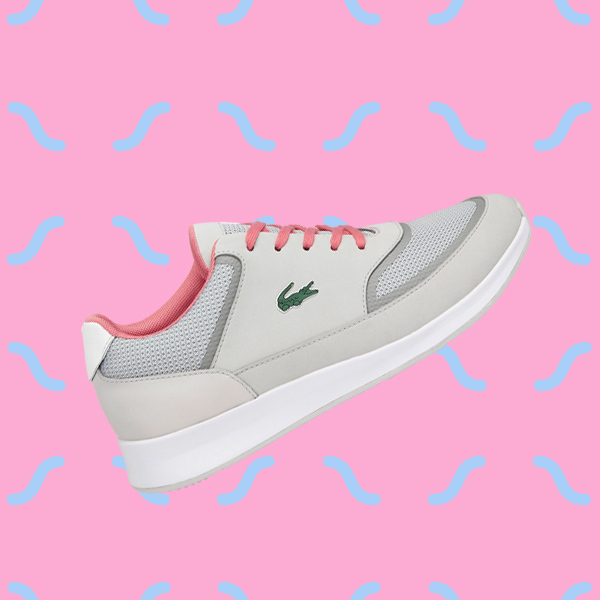 Visit Pentstar Sports to find out more about Chaumont Lace and other Lacoste footwear collection.